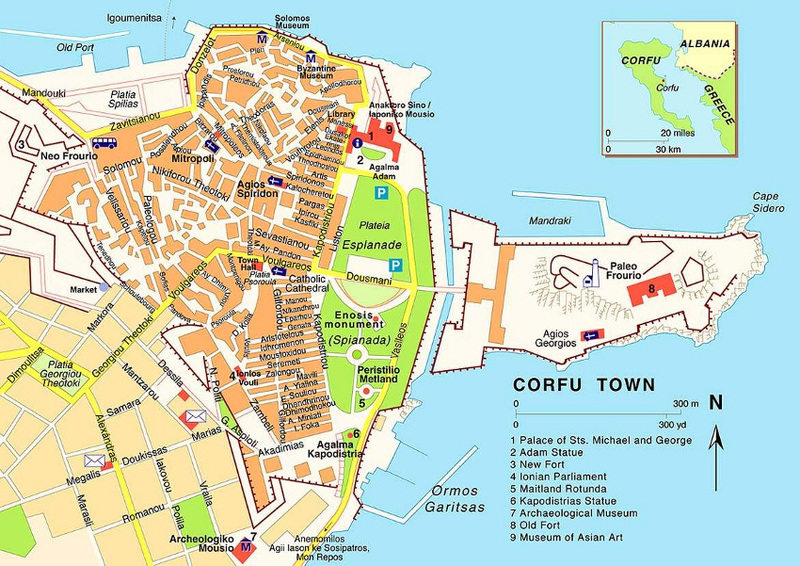 The conference will be held in Hotel Corfu Holiday Palace. Α luxurious property set in a truly unique location in Kanoni. The complex is set in magnificent landscaped gardens amidst pine-eucalyptus and cypress trees and is the only hotel on the island that boasts a direct view of the famous Mouse Island. The hotel is located very close to the town of Corfu and the major archaeological sites, making it an ideal base for those wishing to explore the beauty of the island. Located in Kanoni, 4 km from the city and airport of Corfu in a great location with beautiful panoramic views over the Ionian Sea. 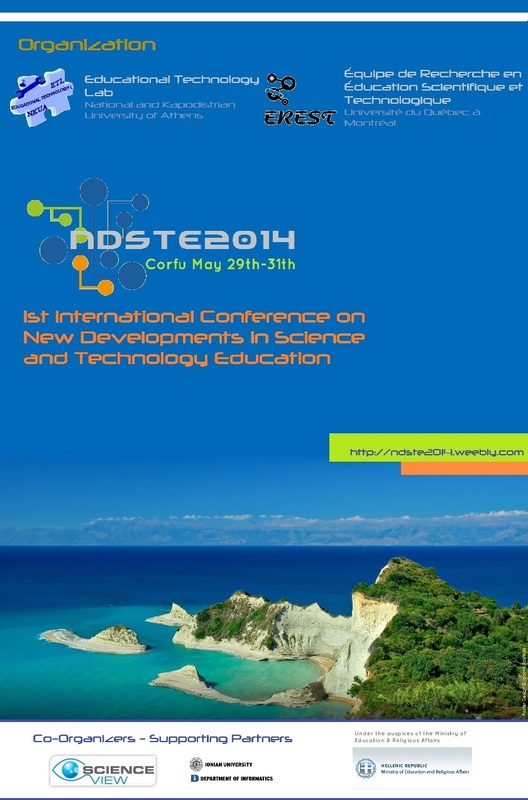 Regarding your accommodation we are pleased to inform you that we have negotiated special rates for NDSTE 2014 attendees at the Corfu Holiday Palace (http://www.corfuholidaypalace.gr/), the hotel in which the congress will be held. The hotel will send you an email confirming your reservation.